. : Kirby's Rainbow Resort :. 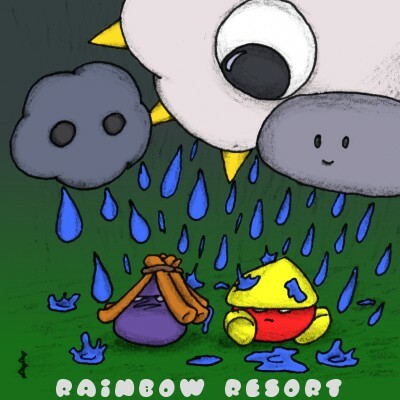 Kirby's Rainbow Resort is no longer hosted by Classicgaming, but thanks for the memories. All content on this site is © KRR 1999-2016, while Kirby and all related characters are © HAL.